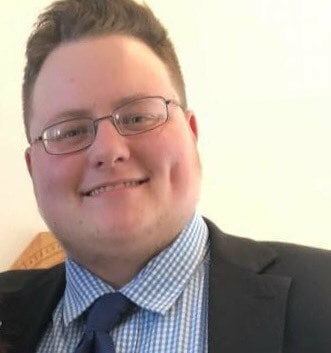 Hunter Schuur is a senior Music Education major at Central Michigan University and is very excited to be attending the Sewanee Church Music Conference this summer! He has been performing with school, church, and semi-professional choirs for over 10 years. Most recently with the Central Michigan University Chamber Singers and as a Choral Scholar at St. John’s Episcopal Church in Mount Pleasant, Michigan. In the fall Hunter will be completing his student teaching at Watervliet Middle and High School, working with 6th-12th grade choirs. Once he graduates in December, he hopes to find a teaching position and a church choir to direct. ​Michael Spinks is the organist at St. Francis Episcopal Church in Heber Springs, Arkansas.